The headlines have been full of reports of the ship lost at sea off the coast of Libya, filled with as many as 900 people seeking to reach Europe. Nearly all are feared drowned. It turns out that this is just a sample of thousands of refugees who have set out to cross the Mediterranean in the past year alone. Some have been rescued, mainly by the Italian navy, most have been lost at sea. The migrants come from as far away as Syria, now wracked by a civil war abetted by the United States and the Saudis, who aim to overthrow the dictator Assad. 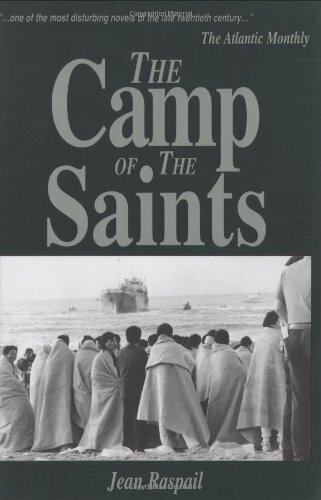 The great majority though are from The Camp of the Saints Jean Raspail Best Price: $25.72 Buy New $72.22 (as of 09:05 EDT - Details) northern and sub-Saharan Africa. They congregate in Libya, which has become scene of complete lawlessness and a haven for rings of human traffickers who exploit the desperate migrants. Although no one has cared to mention it so far, this is a perfect example of blowback. Until 2011, Libya was ruled by the erratic strongman, Muammar Gaddafi. Gaddafi displeased the western powers, principally Britain, France, and the United States. 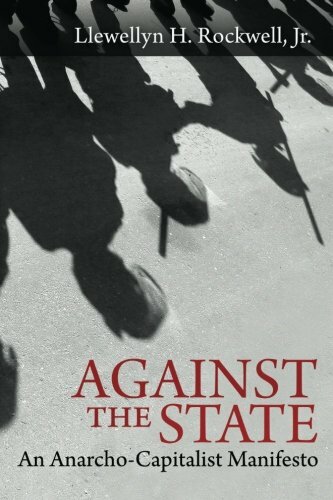 They supported anti-Gaddafi rebels, going so far as to bomb and devastate his forces. In October, he was captured and executed. The downfall of Gaddafi’s tight authoritarian regime was the necessary condition for the massive refugee crisis we see today. Raspail was a prominent figure in French literary circles, a contrarian in that milieu, who proudly proclaimed himself “a man of the right.” What he elegantly describes in his demographic dystopia is the end of the West. A huge flotilla is approaching the French Mediterranean coast, with a million of the huddled masses from the slums of Calcutta, seeking a better life for themselves in the affluent West. Half-hearted attempts to block their passage are denounced by the Great and the Good as unchristian, sheer hateful racism. The flotilla lands, and in the novel’s central metaphor, the Ganges comes to Provence. Provence, a land so pleasant and attractive that the Romans, who covered it with villas and towns, roads and aqueducts, called it simply the Province. The current inheritors of this ancient terrain are abashed, guilt-ridden over their affluence. The envious invaders, on the other hand, are adamant and single-minded. 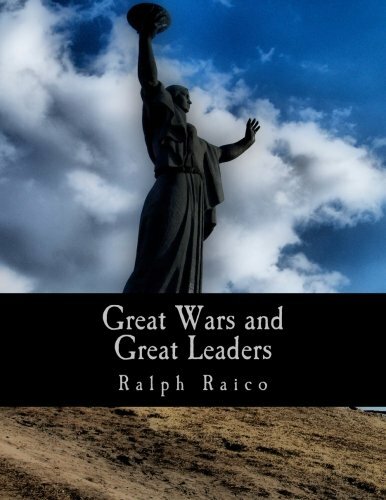 Aided by a fifth column, the Great Wars and Great L... Ralph Raico Best Price: $13.99 Buy New $13.66 (as of 06:30 EDT - Details) multitude of Third-Worlders already present as servants and laborers, they take over the homes and estates of the French, who flounder and retreat before them. The last holdouts are the Swiss. But threatened by The International Community, Switzerland finally surrenders and opens its borders. Radio Luxembourg plays Mozart until it, too, like every other independent voice, is forced to close down. A very sad and depressing book. But some say a very prescient book as well. Will the Stock Market Collapse by 20%?